DISRUPTIVE FORCES IN HEALTH CARE – Will They Affect Your Lab? In late January Amazon, Berkshire-Hathaway and JPMorgan Chase announced the formation of an independent healthcare company to provide “simplified high-quality and transparent health care at a reasonable cost”. They indicated the new organization would be “free from profit-making incentives and constraints”, stated the plan was in an early stage and would begin with a focus on technology. 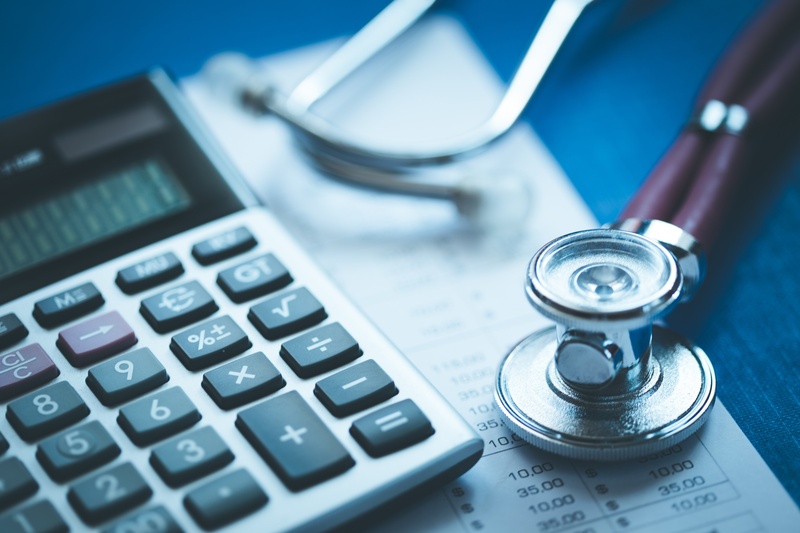 Spending on health care comprised 18% of the US economy in 2017 and it is estimated health care costs will continue to rise for the foreseeable future at an annual rate of 5.6%. For a long time, the health care industry has been ripe for disruption. This venture, following on the heels of the CVS and Aetna merger announcement, Apple working with hospitals and technology vendors to put medical records in the palms of patients’ hands and four major health systems stepping into pharma territory to launch a not-for-profit generic drug company are just a few examples of directions that will be explored as the country attempts to remodel healthcare. These types of disruptive change will undoubtedly ultimately affect laboratory medicine delivery as we know it today, and it is an imperative for us to remain vigilant and up to date on movement in the health care industry and be involved as advocates for the clinical laboratory. John T. Daly, M.D. is Chief Medical Officer of COLA. Dr. Daly received his MD degree at Weill Cornell University Medical College, performed his internship and residency in Anatomic and Clinical pathology at Duke University Medical Center and a residency in Forensic Pathology at the Office of the Chief Medical Examiner in Chapel Hill, N.C. He is board certified in anatomic, clinical and forensic pathology. 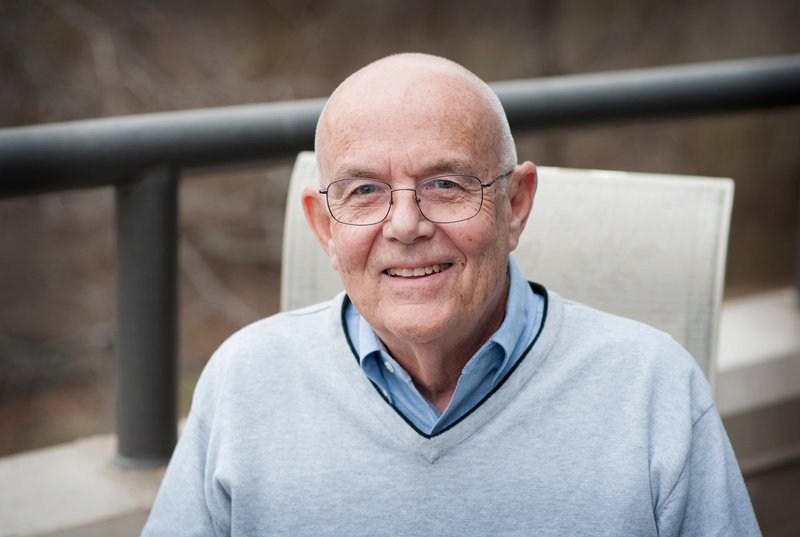 Through the course of his career, Dr. Daly has had extensive experience directing and advising laboratories of all sizes including physician office practices, Federal Health Clinics, surgical centers, Community Hospitals and the integrated academic health system clinical laboratories of Duke Medicine. He retired as Director of Laboratories of Duke Medicine, and continues his affiliation as a member of the emeritus staff. He then joined the accreditation organization, COLA, as the Chief Medical Officer. In this role he continues to provide guidance that helps labs improve safety in labs, standardize and streamline operations while achieving CLIA compliance.